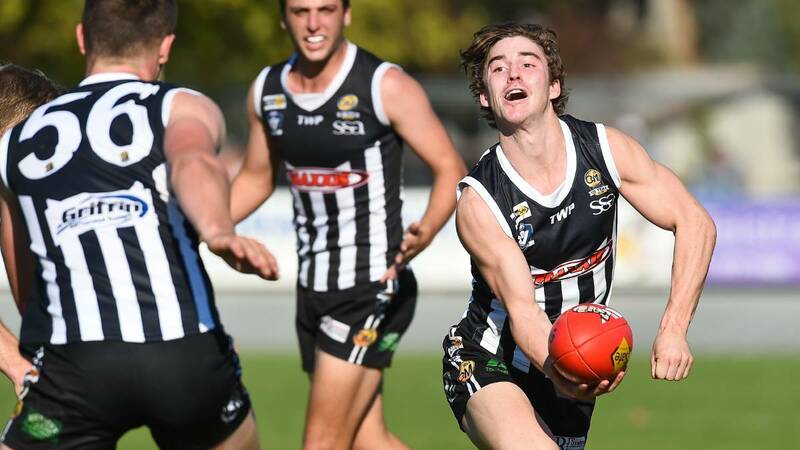 Off-season recruit Hayden Walters has been ruled out for the remainder of the season after rupturing his ACL whilst playing in Grovedale’s big win a couple of weeks over Lara. 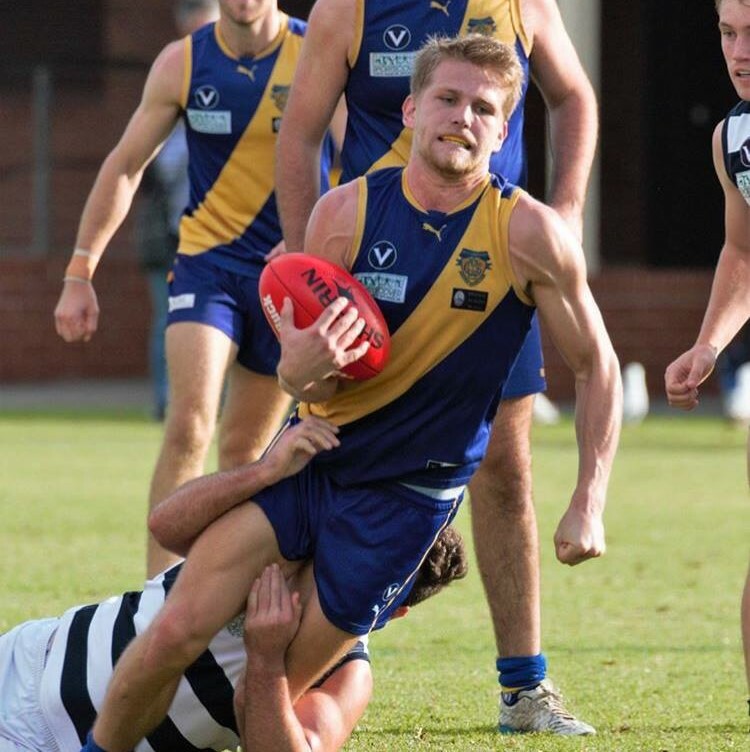 Williamstown win second in a row after 34 point win over Coburg. 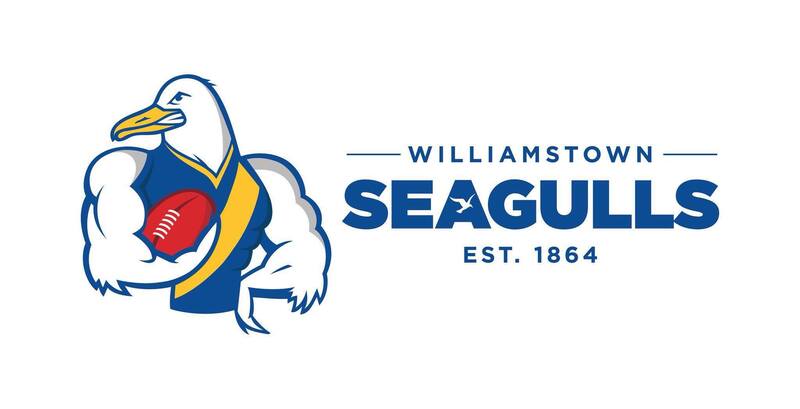 Seagulls named unchanged lineup for first time this season.